Whenever you buy anything online - from weekly shop to your holiday - you could be raising a free donation for SCC. There are nearly 3,000 retailers including Amazon, John Lewis, Aviva, thetrainline and Sainsbury's, who will donate a percentage of the amount you spend to Schools for Children of Cambodia to say thank you for shopping with them. 3. 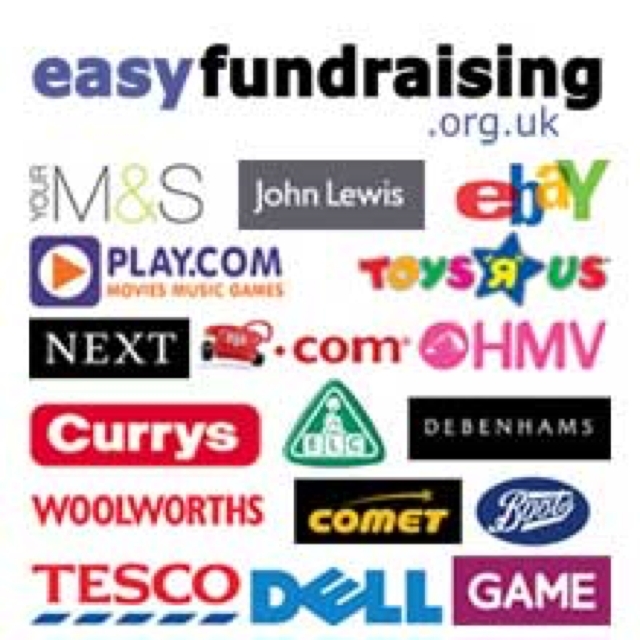 Get shopping - your donations will be collected by easyfundraising and automatically sent to SCC.